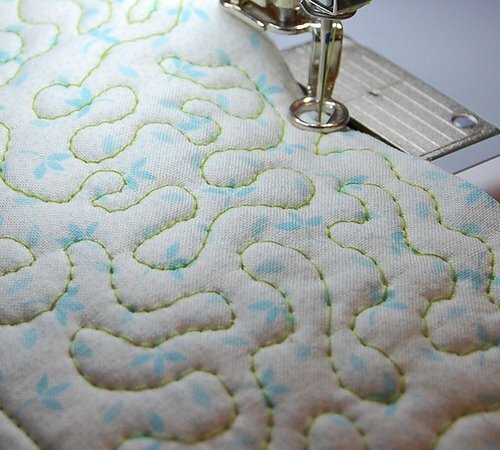 Take a day to practice your free motion quilting. In class there will be a demo, then you will have the opportunity to practice & ask questions you may have. This is a basic free motion class, we will just be showing you how to do the basics. Bring your machine, manual, regular sewing supplies, free motion foot, 2 fat quarters, and a 19"x22" piece of batting.